There is my first plaque from the international contest. 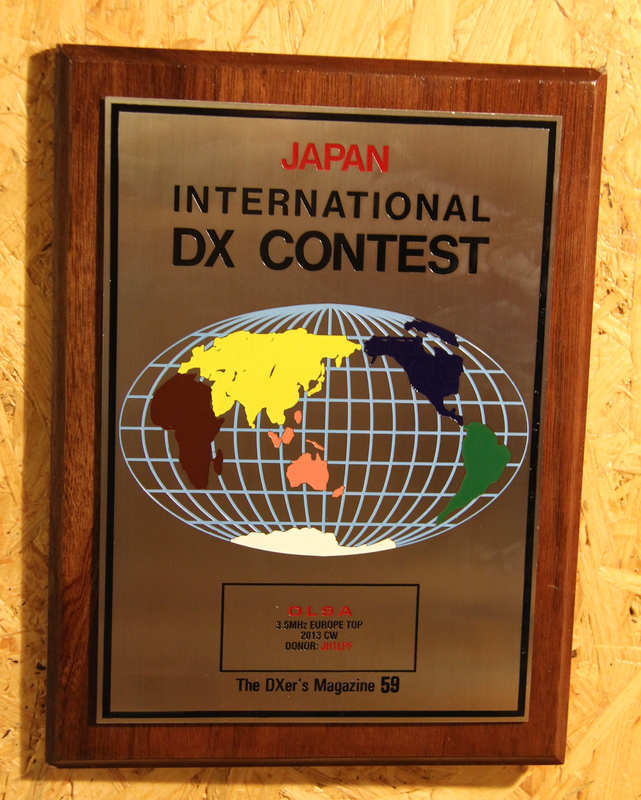 It is JAPAN INTERNATIONAL DX CONTEST. 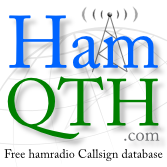 I would like to thanks to Satoshi Aoki,JH1LPF for donation. 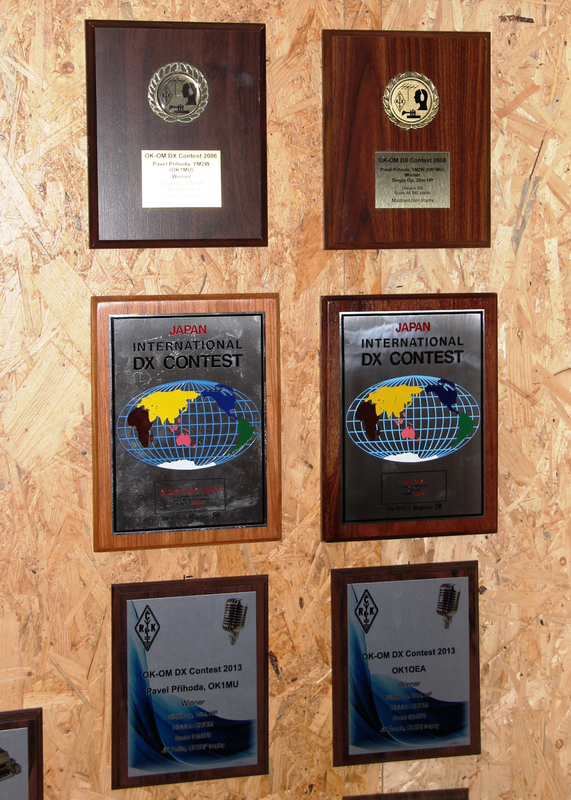 There it is on our wall at OL7M QTH.